Home » Blog » Mom Life » Feed FIVE people a Thanksgiving Inspired Meal for 15 Bucks! 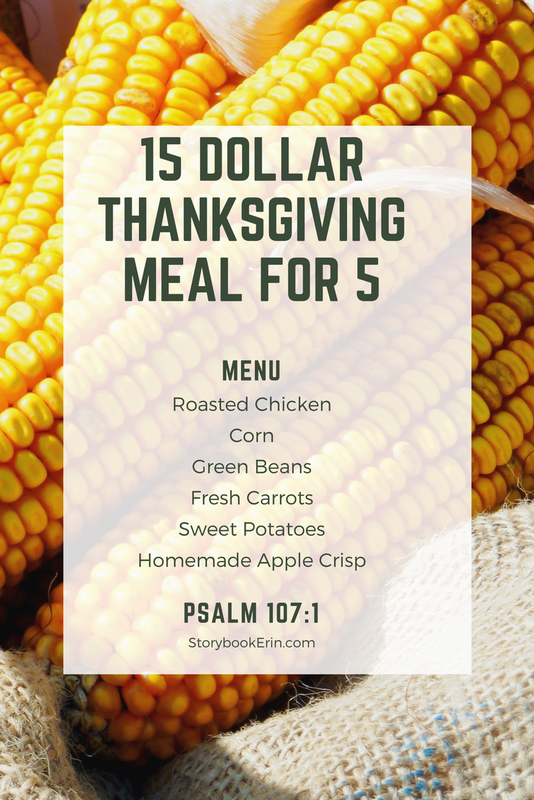 Feed FIVE people a Thanksgiving Inspired Meal for 15 Bucks! Here in the Jimenez Family, we believe that Thanksgiving deserves plenty of attention and recognition. We do not feel it appropriate to put our Christmas tree or decorations out until after Thanksgiving! Does anyone else feel this way? – Just us? This year is a magical season of life for us. Our girls, ages 3,2 and 1, have simply fallen in love with holidays and love to celebrate them. I mean, it took at least a week for our three-year-old to understand that we couldn’t just go trick-or-treating every day. Since our girls are really into the holidays, we wanted to make them last and create many positive experiences for them. So I got the idea of hosting a Thanksgiving meal, just our family! Traditionally we spend Thanksgiving Day in Miami with my husbands family, and then Friday – Sunday in Orlando with my family (2015 Thanksgiving Vlog). We have a wonderful time, but this year, as I said, I wanted to extend the Thanksgiving Celebration and being a family of five on a single income, I knew I had to do it for as inexpensively as possible! So, when I found a great deal on Chicken at the grocery store, I knew it could be a reality! Here is how I put together a beautiful Thanksgiving inspired meal for my family for under 15.00! I purchased the chicken at my local *Winn-Dixie, but all other supplies were purchased at Aldi. I’m a new convert to the Aldi obsession and plan to do a full blog post about shopping at Aldi and what I love to buy, so stay tuned! In general, we keep our meals pretty simple, so adding a few extra side dishes to our dinner was no problem. I used my slow-cooker technique to make the sweetest, sweet potatoes ever! Topped with Marshmallows and melted for a bit in the oven after the chicken was resting. I purchased it but didn’t make it. 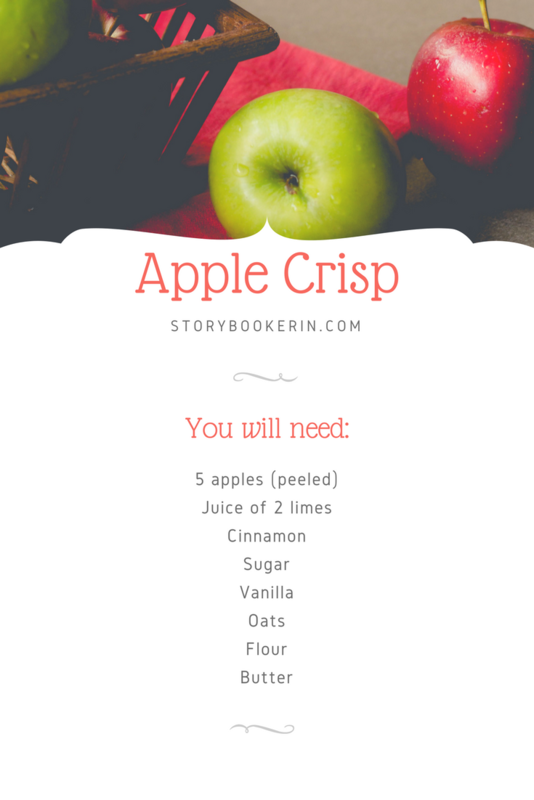 When I do make it, I like to add apples, onions, and some celery for flavor and crunch. My husband looked up a recipe, I halfway listened, and improvised on the recipe to create something new, the end result was delicious so I thought I’d share! Once it has reached a chunky consistency, add it to the top of the apples and bake at 350 degrees for 40 minutes. Over dinner, we read some books from the local library and spoke about gratitude. It was a fun little evening for our family, and I think one we will add to our family traditions! I hope this post inspired you to create beautiful memories with your family! If you decide to take on the challenge of serving a Thanksgiving-inspired meal for under 15.00 I’d love to see photos and hear stories so be sure to reach out on Instagram or leave some comments below!